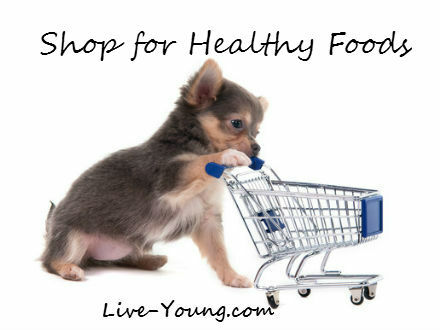 Are you a processed food junkie? Do you need a soda (regular or diet) to make it through your day? Ever thought about all the sugar you consume and what it does to your mood, allergies, skin, headaches, organs, depression, etc.? 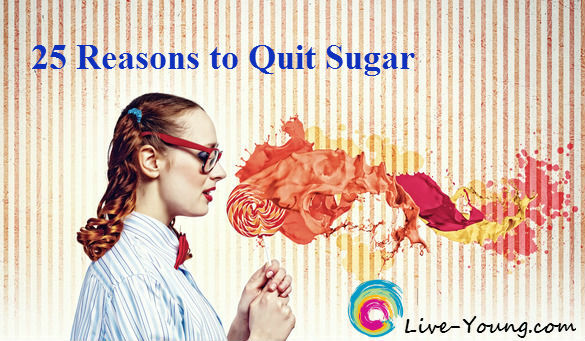 The list goes on and on way beyond my list of 25 reasons to quit sugar. 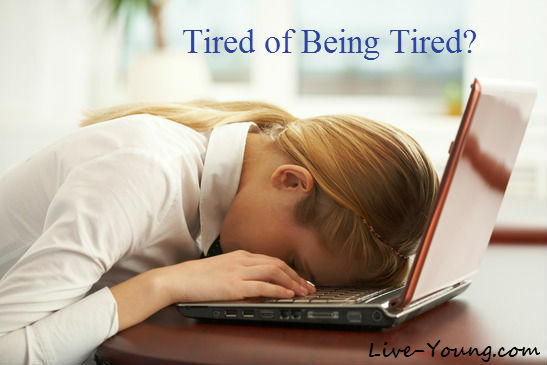 Take a look at this list of 10 common causes of being tired and fatigued that I found on one of my favorites sites WebMD.com. Think you are not at risk for a stroke. Think again. Plan Your Meals – Save time and money by planning your weekly meals in advance. Involve your children in the planning too! They will be excited to eat meals they helped plan and even cooked (with supervision)! 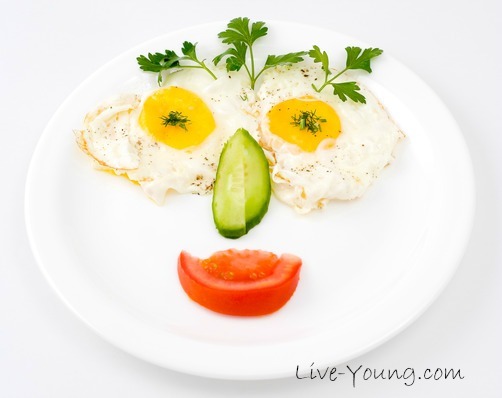 Glycemic Foods series second article – Low Glycemic Foods to Enjoy! Here is my first post about high glycemic foods to avoid. The purpose of a low glycemic diet is to consume foods and beverages with low glycemic index rankings to help you keep your blood sugar balanced. In addition this can help you lose weight plus reduce the risk of chronic diseases like; diabetes, obesity, gallbladder and cardiovascular disease. Could You Have Leaky Gut Symptoms? 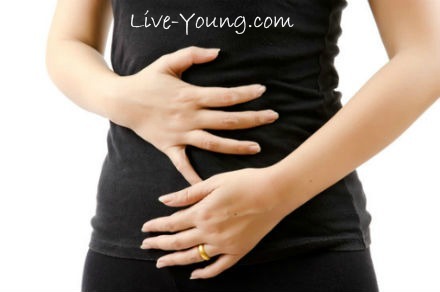 Could you have leaky gut symptoms? 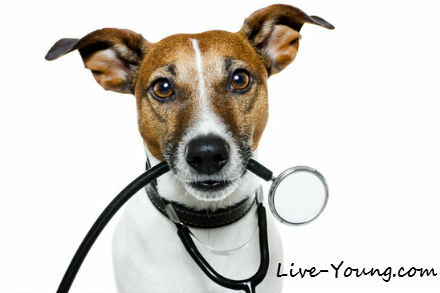 There is a wide range of physical symptoms that often mimic other health conditions. Here are just a few of the symptoms; gas, bloating, headaches, eczema, chronic fatigue and multiple food sensitivities and allergies. Leaky gut is a condition of the digestive system where pieces of undigested food and other toxins escape the intestinal lining and enter the bloodstream where they do not belong. 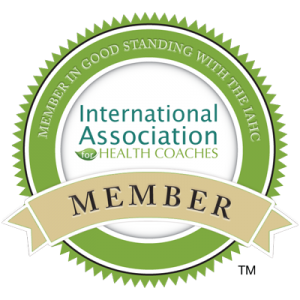 This results in activating the immune system to try and eliminate the toxins and undigested food from the body causing increased inflammation. Living a Healthier Life at the Beach! 9 Ways to Be More Mindful in Everyday Life! The entire contents of this website are the opinions of Lou Ann Donovan unless otherwise noted and are meant for educational and informational purposes only. Lou Ann Donovan is not acting in the capacity of a doctor or any other licensed or registered professional. This site is intended as a sharing of knowledge and information from the research and experience of Lou Ann Donovan. Readers should make their own health care decisions based upon their research and in partnership with qualified health care providers. Images on this site are copyrighted unless otherwise noted and cannot be used without written consent from Lou Ann Donovan.